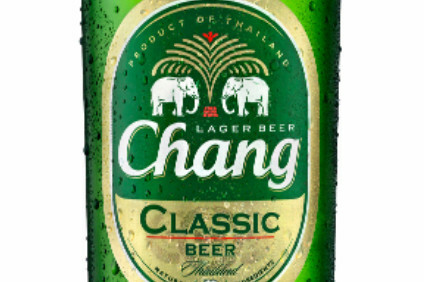 Thai Beverage (ThaiBev) has moved to "preserve" the name of its flagship beer brand, Chang. The company said yesterday (5 February) that its subsidiary company, Beer Chang, has completed the purchase of Chang Beer International, a Thai company engaged in the provision of publishing and public relations. ThaiBev said the transaction came about "to enable ThaiBev to preserve the name Chang". 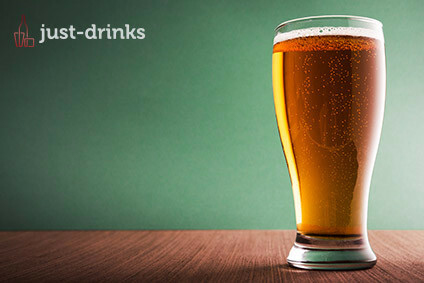 Beer Chang acquired Chang Beer International, which is owned by ThaiBev's chairman, Charoen Sirivadhanabhakdi and his wife Khunyin Wanna, for a cash consideration of THB3.9m (US$111,222). "The transaction is not expected to have any material impact on the earnings per share and net tangible assets of ThaiBev for this current financial year," said company president and CEO, Thapana Sirivadhanabhakdi. ThaiBev has been looking to list on its domestic stock market since 2005. 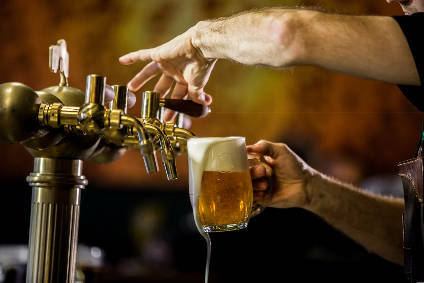 The proposal has regularly met with protests by anti-alcohol groups, led by Buddhist monks, who believe profiting from the sale of alcohol goes against Buddhism, the main religion in Thailand. The company already has a listing in Singapore.